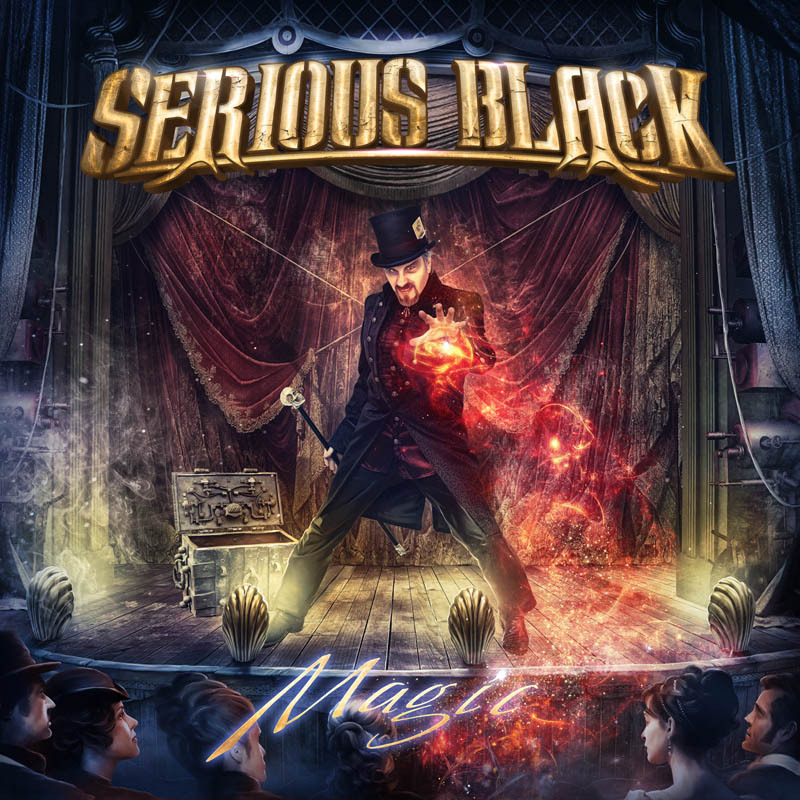 Product information "Serious Black - Magic - Ltd. Gtf. Black Vinyl"
Gtf. 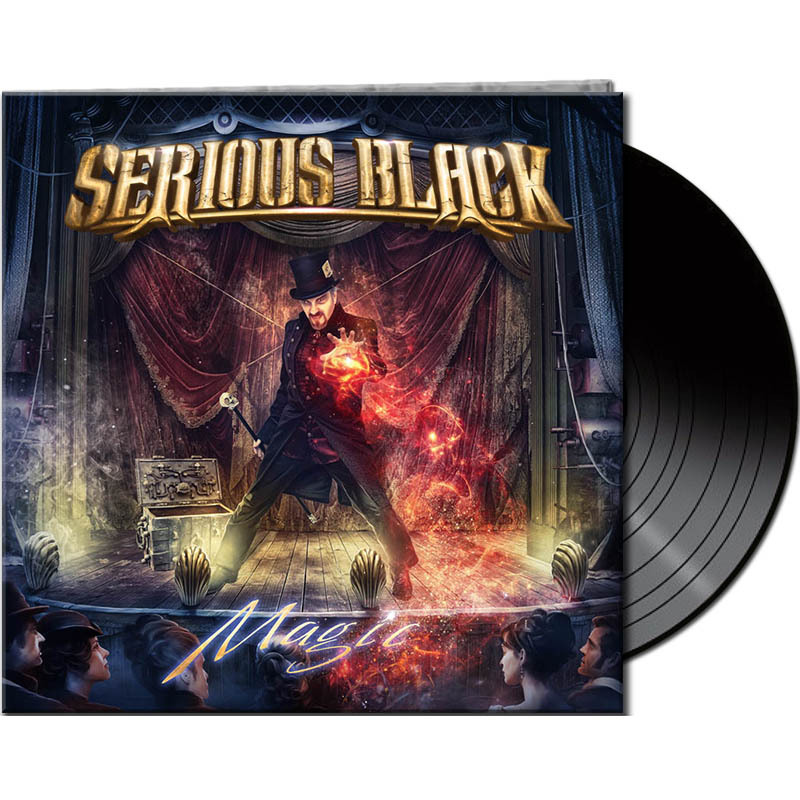 Black Vinyl limited to 250 copies. Related links to "Serious Black - Magic - Ltd. Gtf. Black Vinyl"
Customer evaluation for "Serious Black - Magic - Ltd. Gtf. Black Vinyl"